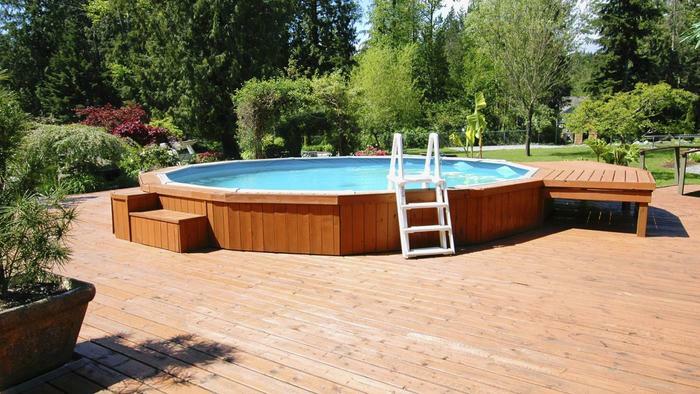 Water Way Pools has many step and ladder choices. We have A-frame and deck mount styles. Stop into our showroom or call for more info!